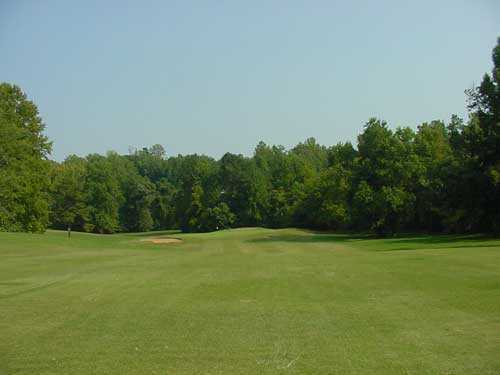 Kings Mountain Country Club, built in 1945, is certainly one of the most unique courses in this area. 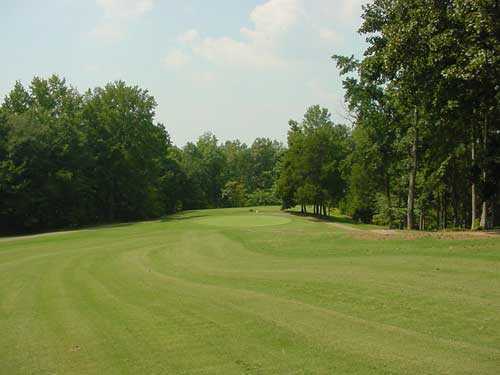 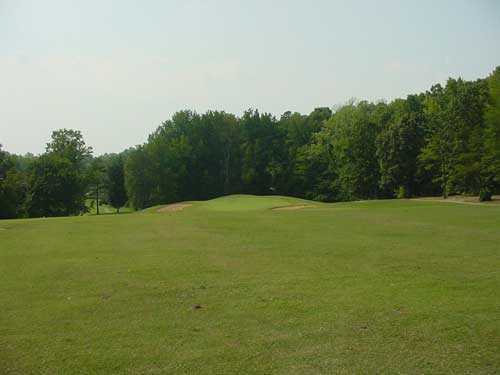 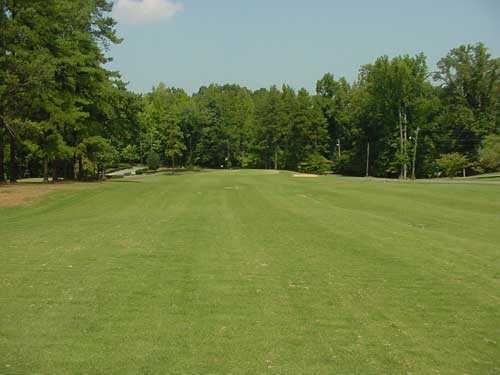 Located a short drive from Charlotte, nestled among the seventy foot pines awaits a great test of golf for any level of player. 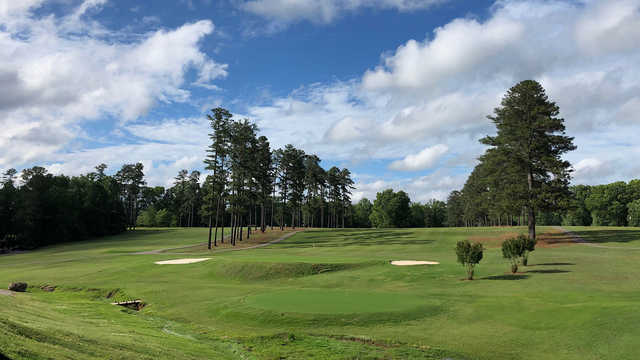 This scenic mountain course with its subtle elevation changes and tree lined fairways presents challenges, risks and rewards. 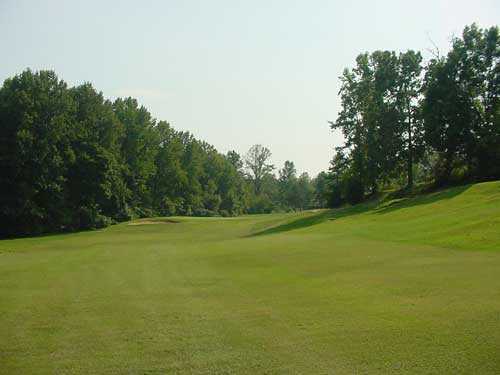 The signature hole, #13, a 436-yard par 4, offers a breathtaking view of Kings Mountain.